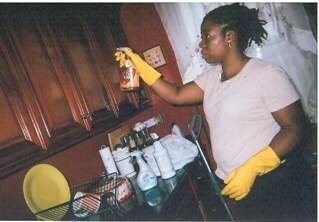 Welcome to our Home Cleaning Site! 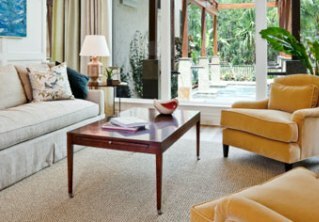 This company is independently owned and operated with over 5 years experience in professional cleaning services. 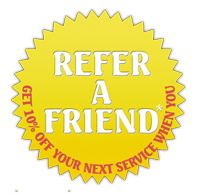 * You will receive a 10% discount off one service if you refer a person or business to us who retains our services. Only one discount applies per service.